For information on scrap car collection in Bournemouth, Poole and the surrounding area look no further! Crashed cars are often written off.� The reason for this is sound - no one wants a car that has suffered a bad accident, with bent metal, shards of glass, structural damage etc. 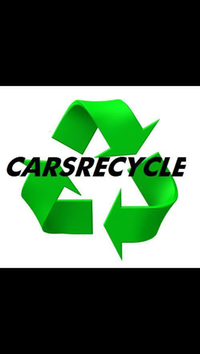 Carsrecycle is registered with爐he�/span>Environment Agency�(registration number: CB/GN5713AX). We provide a first class scrap car collection service. We can collect your vehicle at a time which is most convenient to you and we guarantee to find you the best price.